Yes, it’s been a long time since we last posted on this blog but we are back and better than ever! 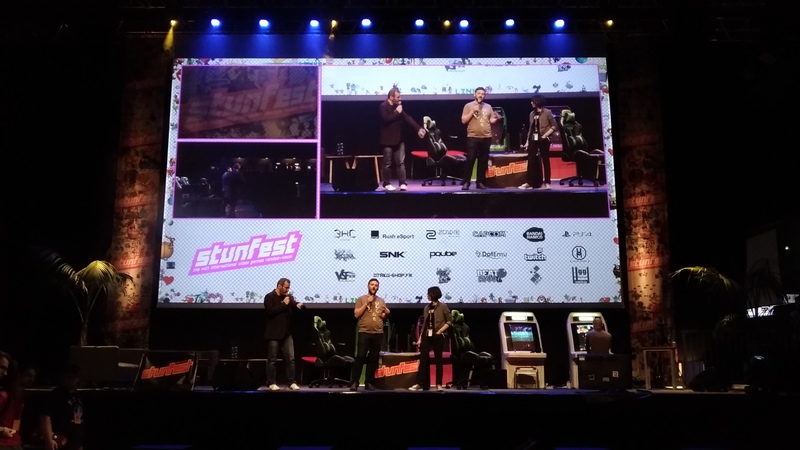 Back in May, we were at Addon and Stunfest. The two events were really well done, it was amazing! Big thanks to the organisers, volunteers and everyone who came. 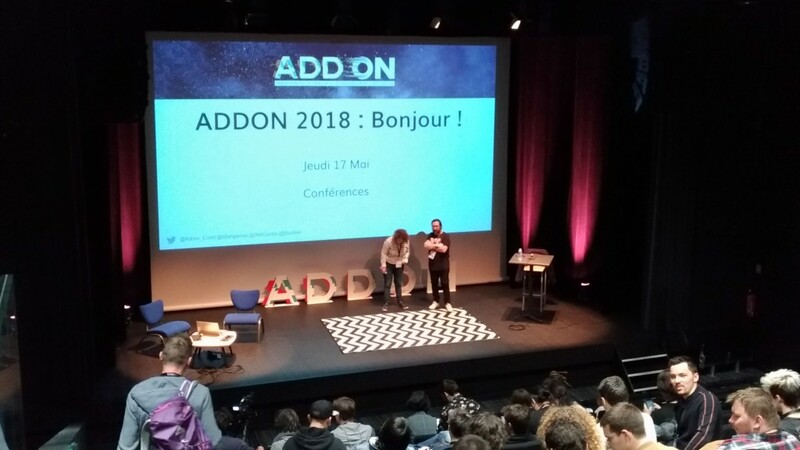 We had a great time meeting new people, it was a real pleasure and we hope to see you all again soon! Here are some of the photos we took ! Thanks again and see you soon! 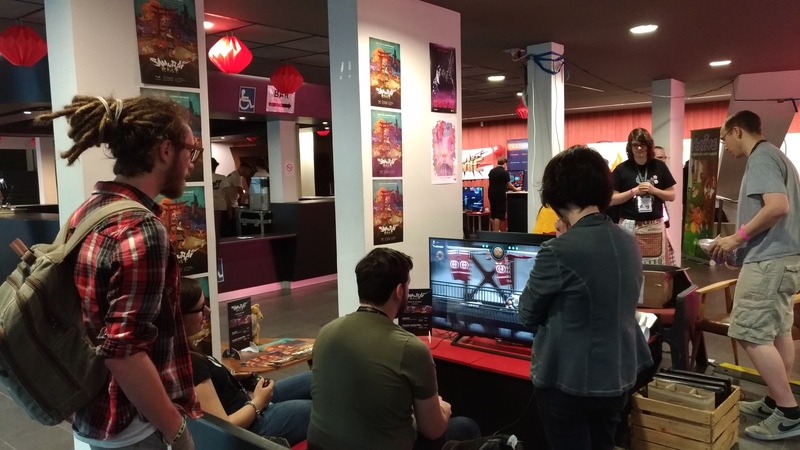 We just added Cloud Saving AND… We are proud and happy to announce that Samurai Riot is now playable on LINUX!! Major addition: Cloud Saving is now active! Major addition: The game is now available for Linux! Added: The cooperative attack gauge is filling up a little faster. Added: When full, the cooperative attack gauge is draining more slowly. Fixed: The infinite shaking of the camera won’t happen anymore when an enemy attack simultaneously with Sukane’s bomb. Fixed: The fury icon has been correctly positioned in the “command list” menu of Player 1. Added Story choices with keyboard by pressing the 1 and 2 keys without the num pad. Added compatibility with more game controllers. Added testers in the game credits. Fixed the ennemy red HIT frame that were going over players when performing a grab attack. Resolved issue where you were able to kill a player with grenades or poison after the end of a PvP fight. Fixed the co-op gauge reset after a screen change in the same level. Fixed controllers issues after a disconnection and reconnection. Resolved issue where some USB devices were considered as unknown controllers. Fixed controller issue by forcing controller to player 1 when only one game controller is connected. 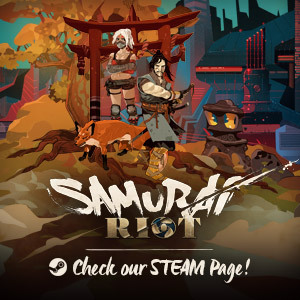 Buy Samurai Riot on Steam!